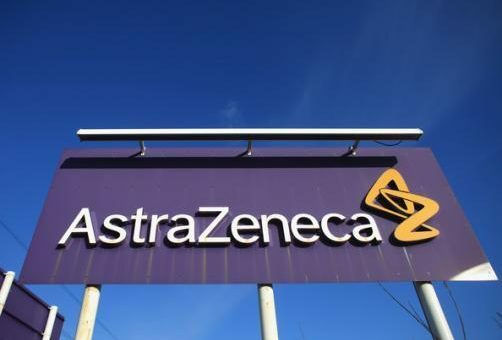 AstraZeneca secured a fast approval of lung and breast cancer drugs with usually sluggish Japanese regulators, just months after scoring similar approvals in the West. The Japanese Ministry of Health, Labour and Welfare approved Imfinzi (durvalumab) as maintenance therapy after definitive chemoradiation therapy in stage III, unresectable non-small cell lung cancer (NSCLC). The approval is based on positive progression-free survival (PFS) data from the phase 3 trial, in which Imfinzi demonstrated an improvement in median PFS of 11.2 months compared to placebo. Imfinzi also improved other meaningful outcomes such as time to distant metastasis or death and overall response rates. Imfinzi is currently being tested as a monotherapy and in combination with chemotherapy, radiation therapy, small molecules, as a first-line treatment for patients with NSCLC, small cell lung cancer, locally-advanced or metastatic urothelial carcinoma, head and neck cancer and other solid tumours. Imfinzi has been recently approved in the US, Canada, Switzerland and India. Regulatory EU jurisdictions and decision are expected in the second half of 2018. Astra’s Lynparza (olaparib) has also been approved in a new breast cancer use by Japan’s Pharmaceuticals and Medical Devices Agency (PMDA) this morning. The poly (ADP-ribose) polymerase (PARP) inhibitor class drug is currently being used in Japan as maintenance treatment for women with ovarian cancer for the last few months. But PMDA also approved it for treatment of patients with breast cancer who have received prior chemotherapy. The recent decisions by the Japanese Ministry of Health, Labour and Welfare are a sign of officials realising an urgency in access to modern medicines and treatment development, after many years of sluggishness of the local approval system.